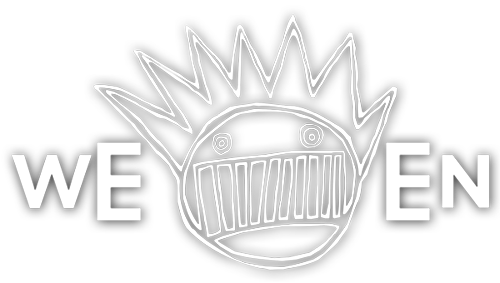 Rare, live Ween from the band’s vaults provides an intimate look at old school Ween - Dean, Gene and some samples, tapes, and a drum machine. CD/DVD bundle includes the full show from 1992. 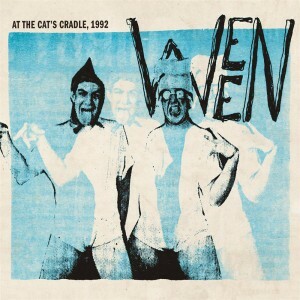 The DVD also includes highlights from Halloween 1991 - Holland and more live weirdness from 1992 - Columbus, OH.